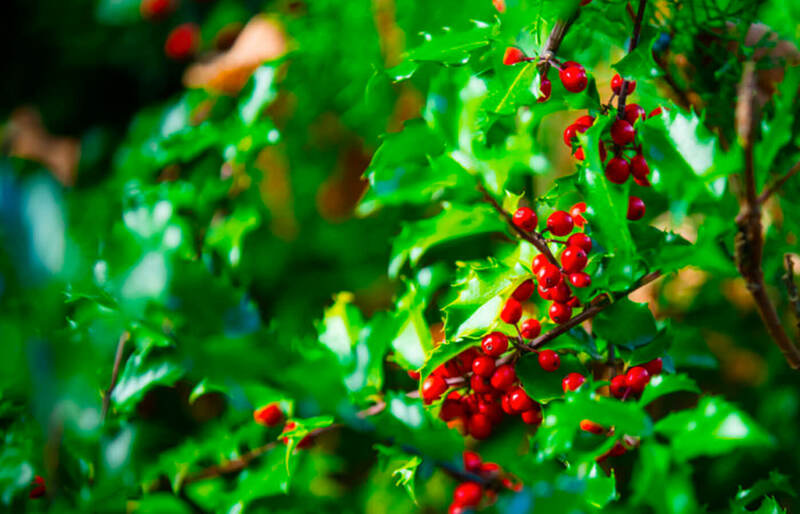 Evergreen varieties such as hollies and cedars should be pruned when they are dormant. Dormancy ultimately depends on your location and climate, but most commonly (mid-November through February). Boxwoods and other hedge varieties can be sheared throughout the growing season if you are trying to maintain a specific shape or wall, with their final pruning taking place before frost. Flowering trees and shrubs should be pruned according to when they bloom. Plants that bloom in the early-spring, like rhododendron or lilac do best when pruned in the late spring. 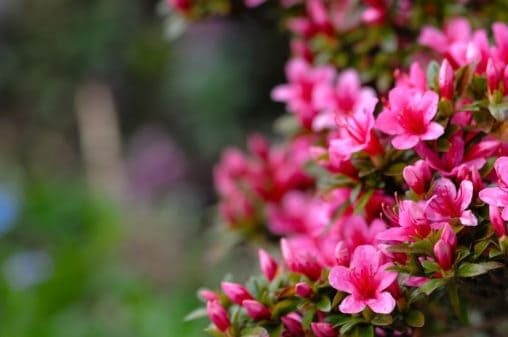 Azaleas, dogwood, and loropetalum, which are popular landscaping plants, should be pruned following bloom. If you prune them in the winter season, you are less like to see good blooms in the spring. Summer bloomers like crepe myrtle benefit from winter pruning or very early in the spring. Winter pruning is also beneficial for plants like butterfly bushes. Hydrangeas, on the other hand, should be pruned back late summer after they have finished blooming. The best results come when plants are allowed to grow in their natural shape. Prune according to the plant variety and only to maintain shape and avoid overgrowth. When you are ready to prune, be sure that you have the correct equipment and know how to make proper cuts. Incorrectly cutting can cause damage to the plant and inhibit growth. Canopy Lawn Care offers pruning services as part of our customizable landscaping packages. Many customers add services like this onto their lawn mowing and maintenance care. Your Canopy Pro will prune each plant according to its growth cycle. Contact us today for a quote! Are you more of the DIY type? We love these helpful articles from NC State Cooperative Extension and Better Homes and Gardens.